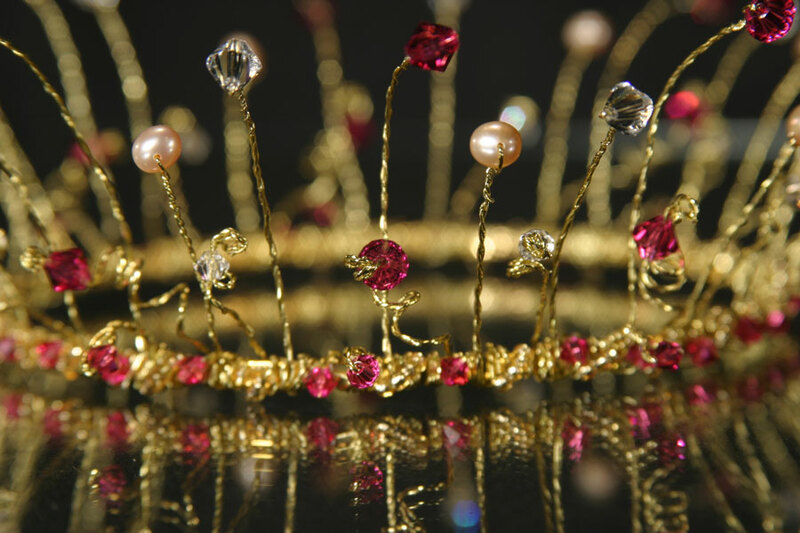 We put sparkle into special keep the theme, but each one is unique and especially made for you with love, care and quality. 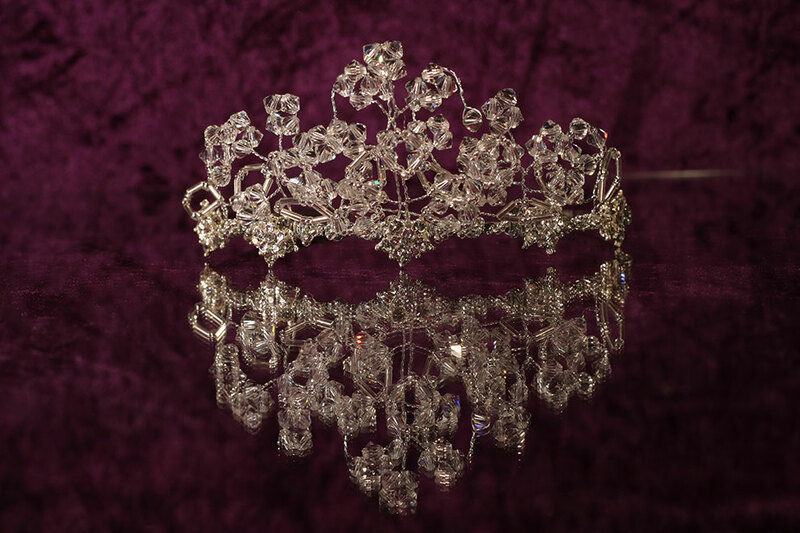 Our range of vintage bridal tiara designs are researched from authentic sources such as the V & A museum. 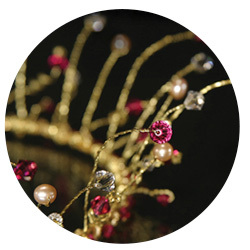 We carefully build on the theme to ensure that our designs are unique and can be modified to suit client needs, dreams and themes, using Swarovski crystals and Austrian glass beads to your specification. 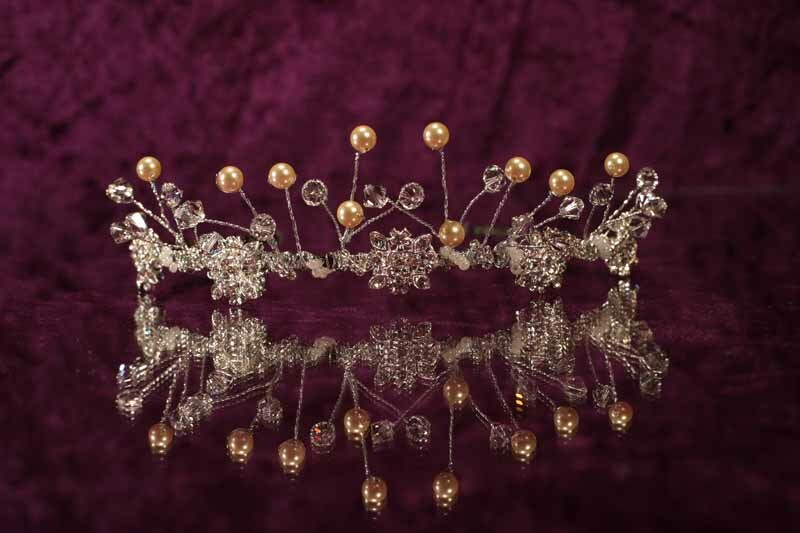 Please see below our range of bespoke vintage tiaras made to order. 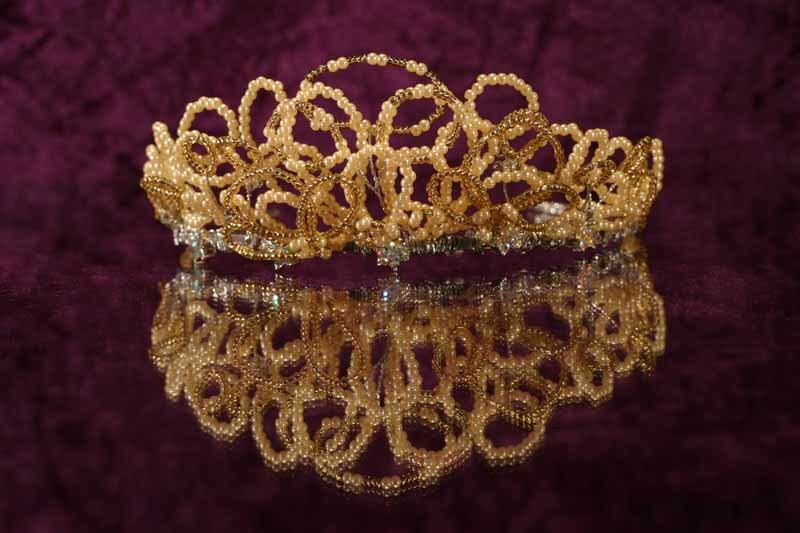 22ct gold plated Tudor Themed full crown. 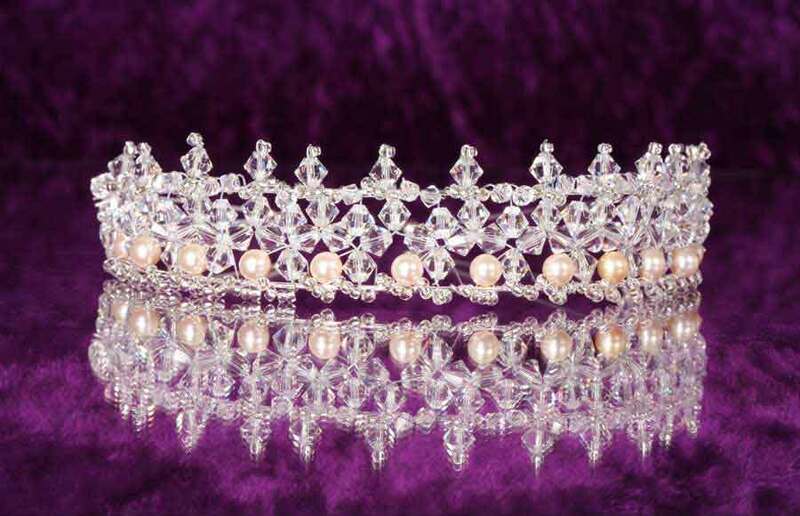 Beautiful Bespoke Russian style tiara in Preciosa Crystal. 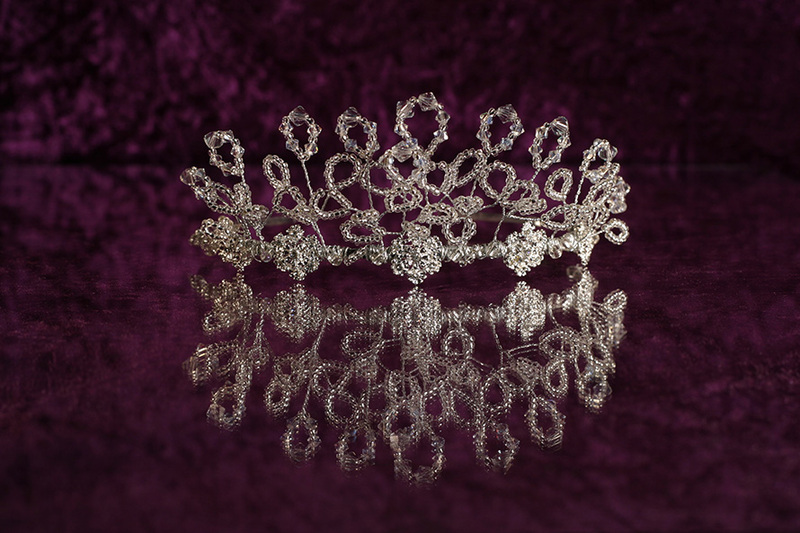 Bridesmaid, Prom, Childs Pageant Tiara. 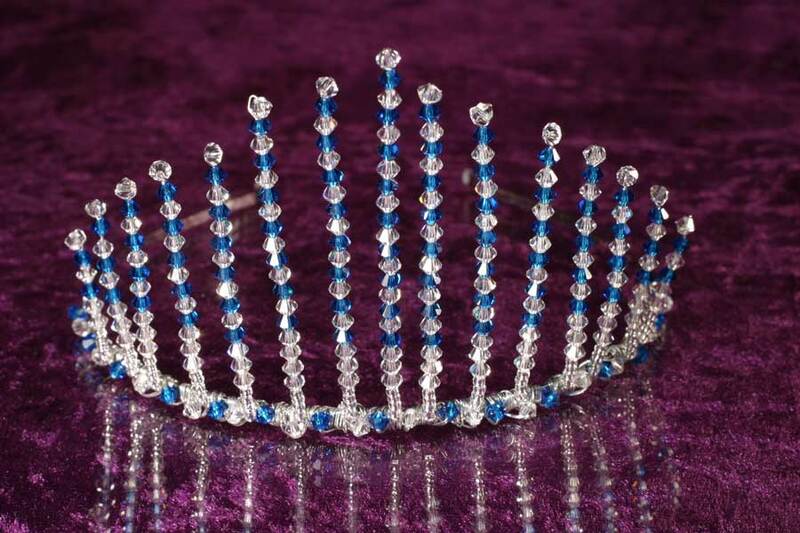 Queen Mary style: Swarovski Crystal Tiara. 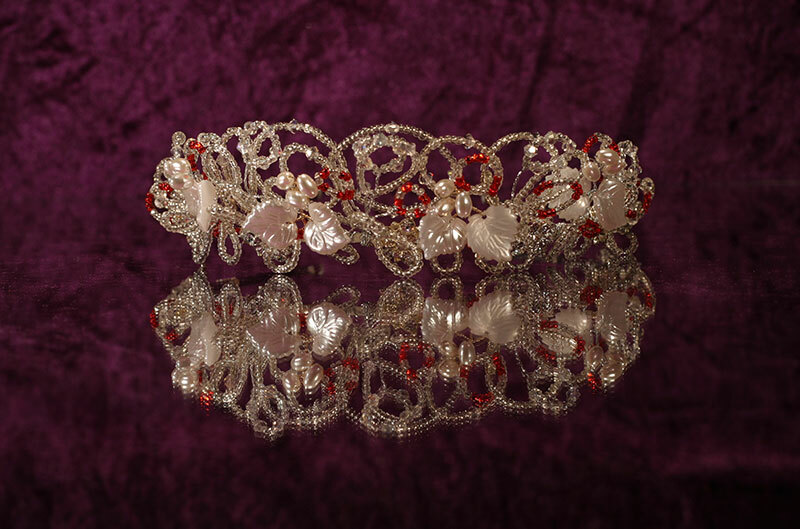 Created on a Queen Mary Theme. 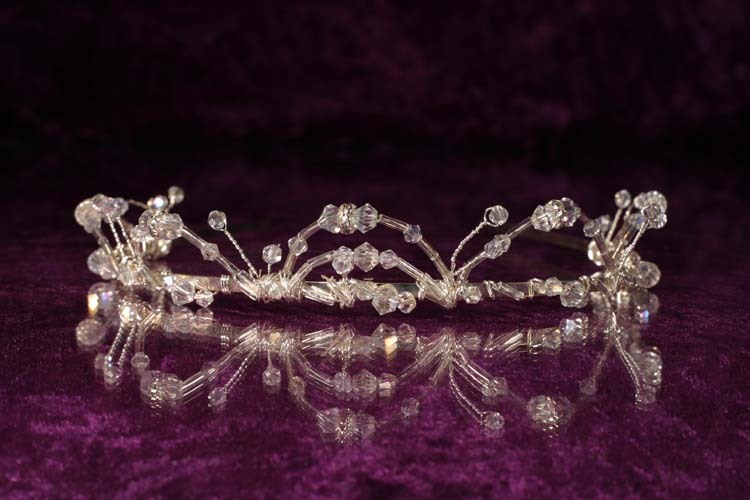 Swarovski Crystal Bridal, Pageant & Prom. 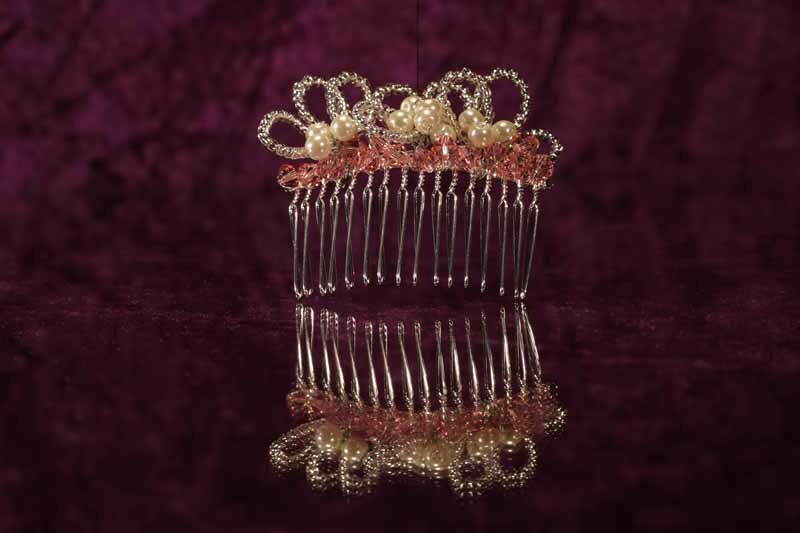 Vintage style 1900’s ‘Flora’ bridal tiara comb. 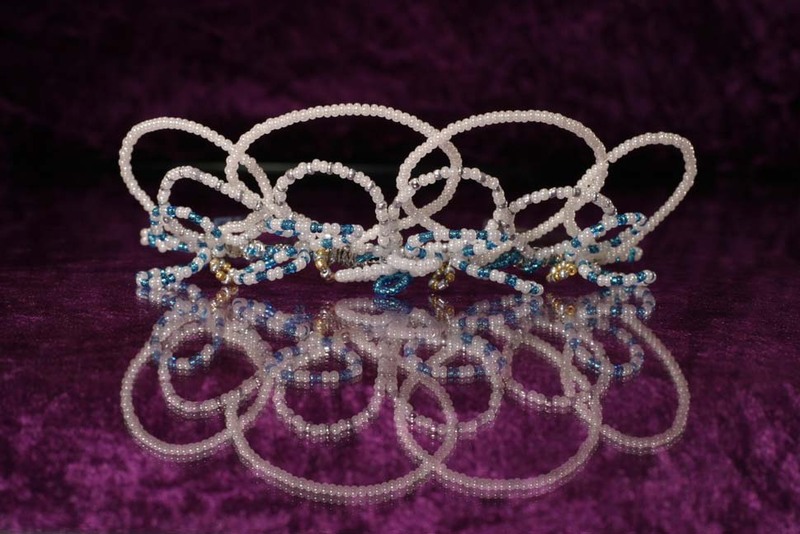 1920’s style band enhanced by pearl seed beads. 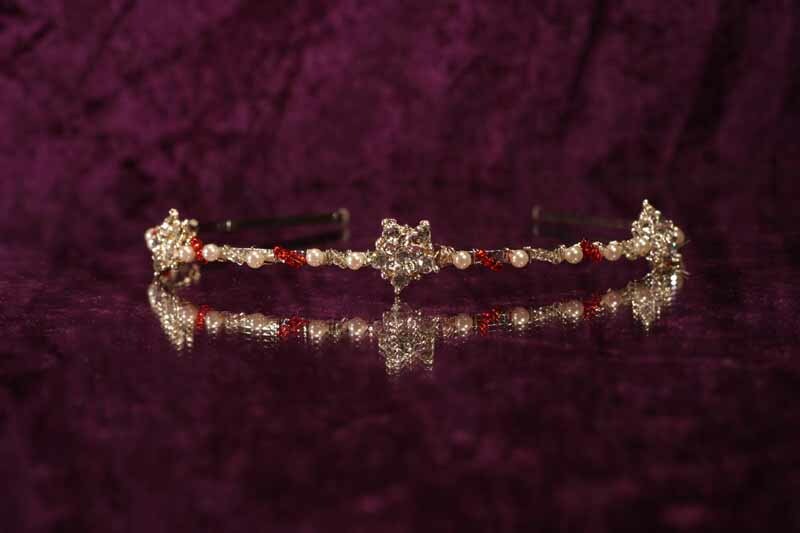 1920’s style band enhanced by diamonte clusters. 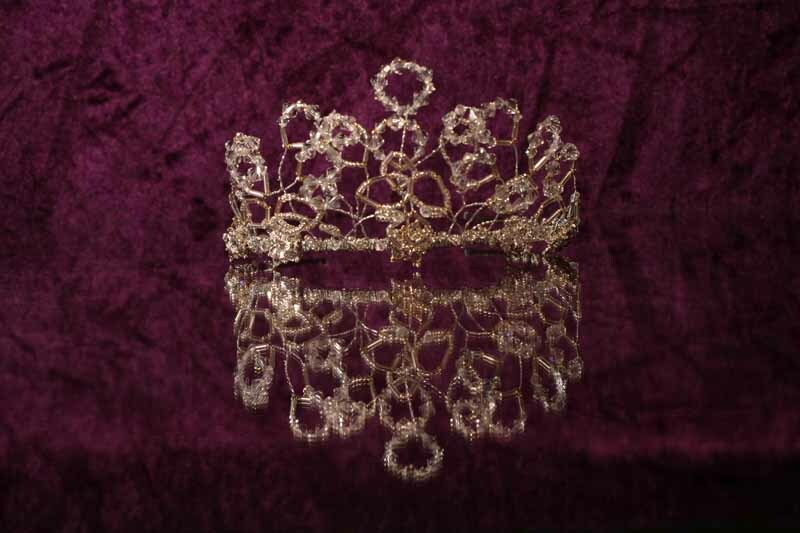 Edwardian themed Queen Alexandra tiara. 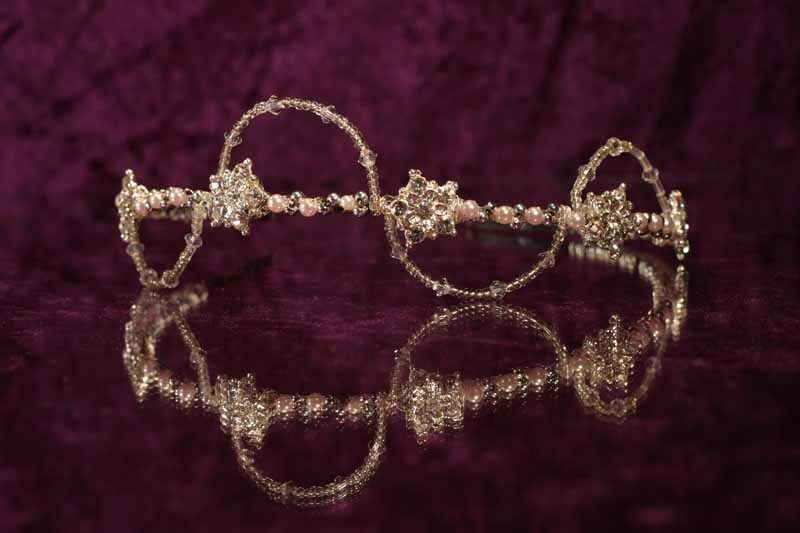 1920’s vintage theme. 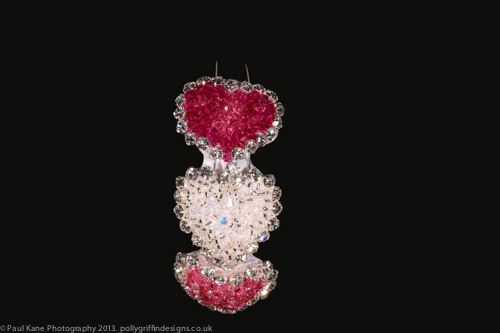 ‘Amelia’. 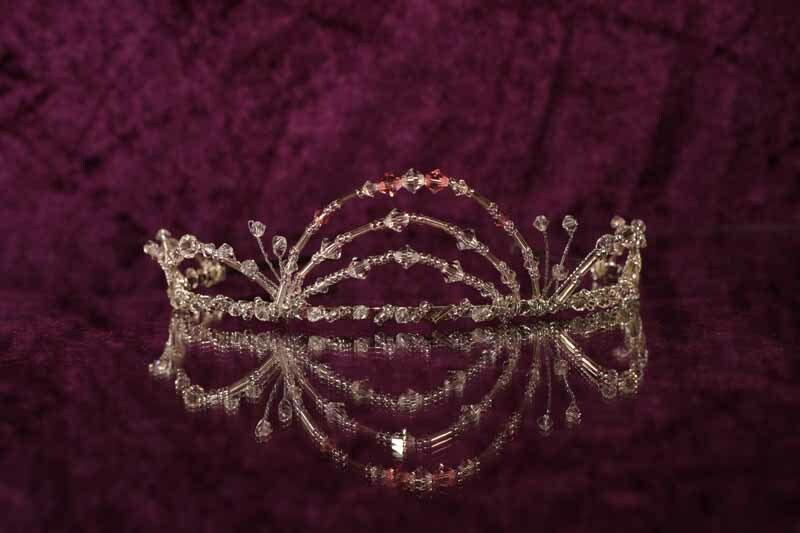 a beautiful tiara. 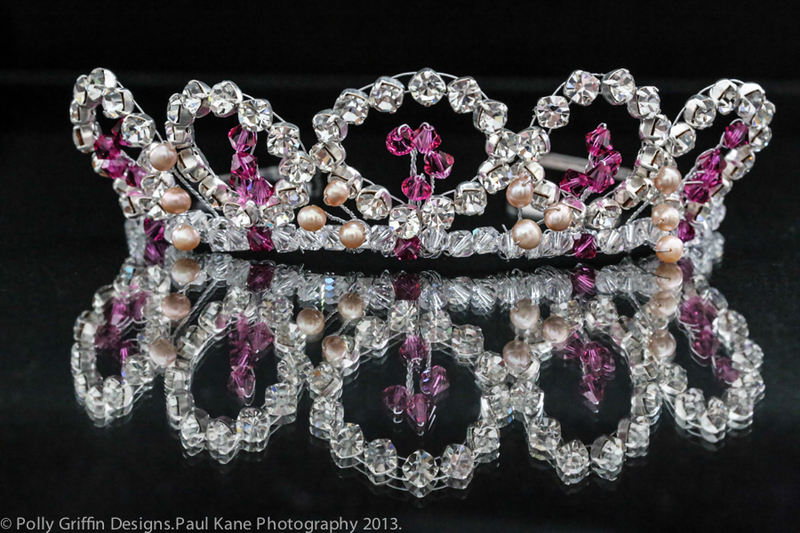 Inspired by Queen Mary, a Swarovski crystal & silver. 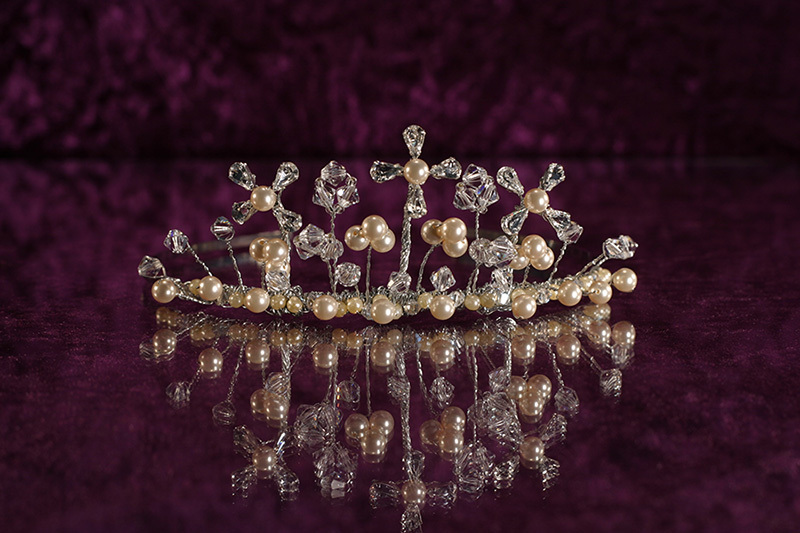 Princess tiara: Swarovski crystal and pearls (Disney). 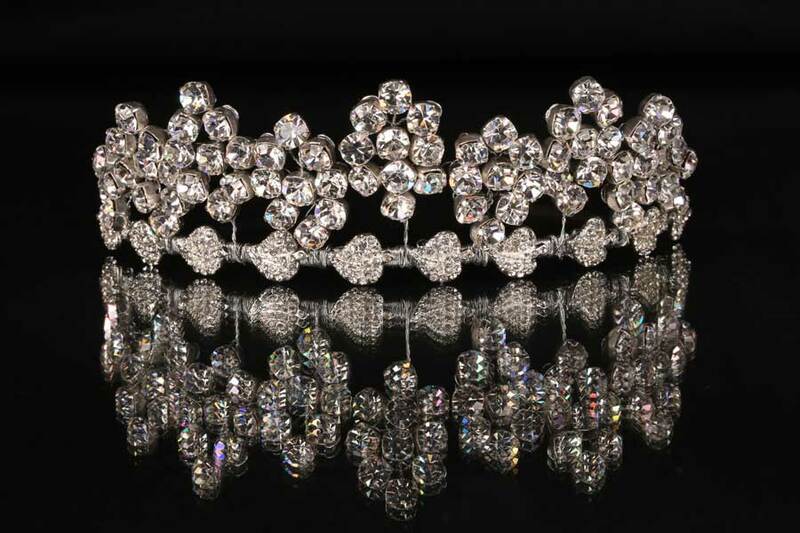 Inspired by the 1930’s debutante season. 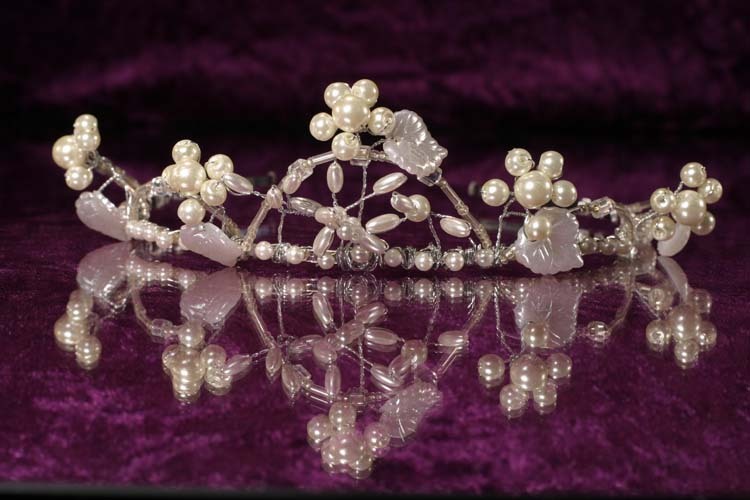 1930’s themed Pearl & crystal fantasy tiara. 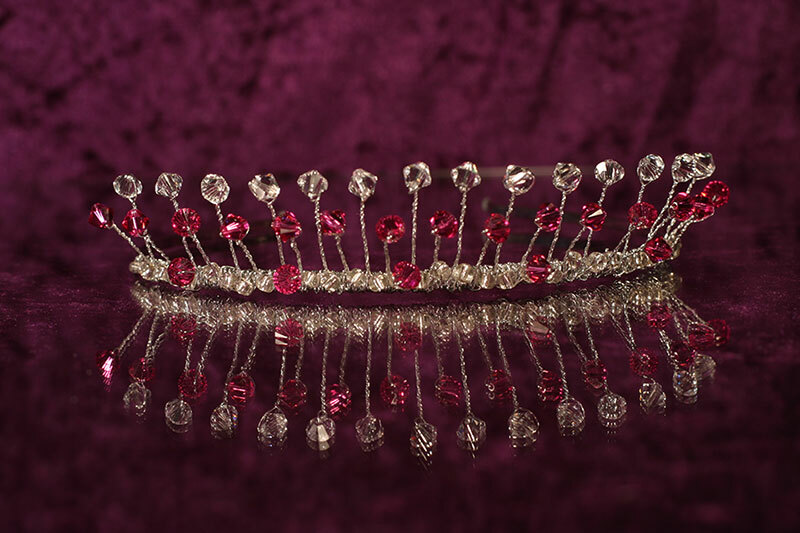 Swarovski Xillion crystal Tiara in vintage 1930’s theme. 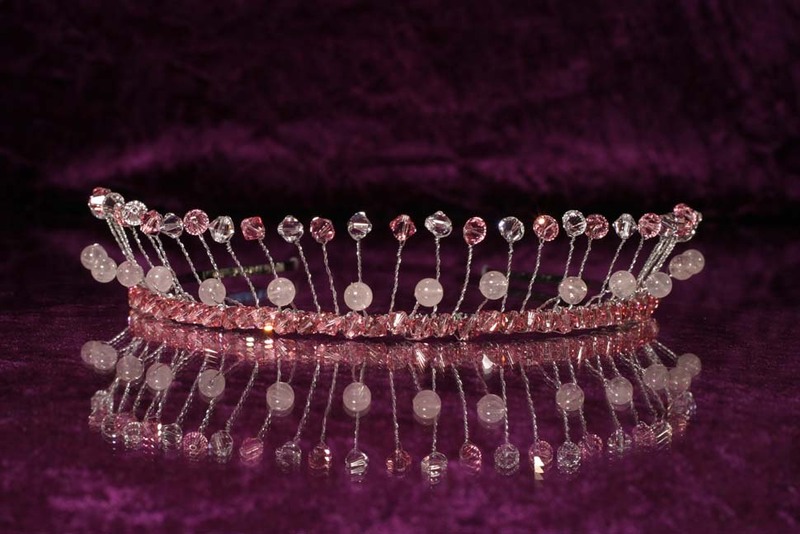 Queen Mary style Swarovski Crystal Tiara.